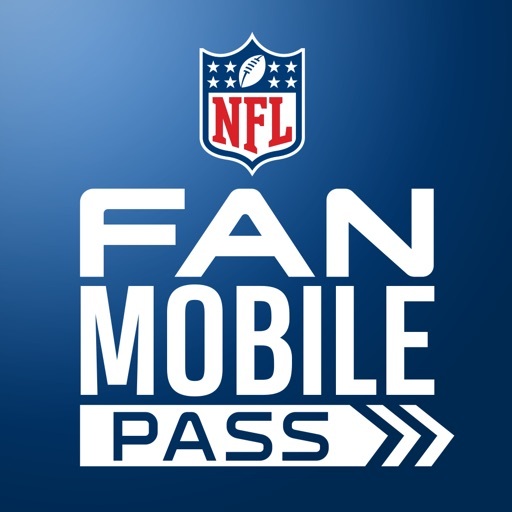 Fan Mobile Pass app is your exclusive access to the 2019 NFL Draft in Nashville, TN! 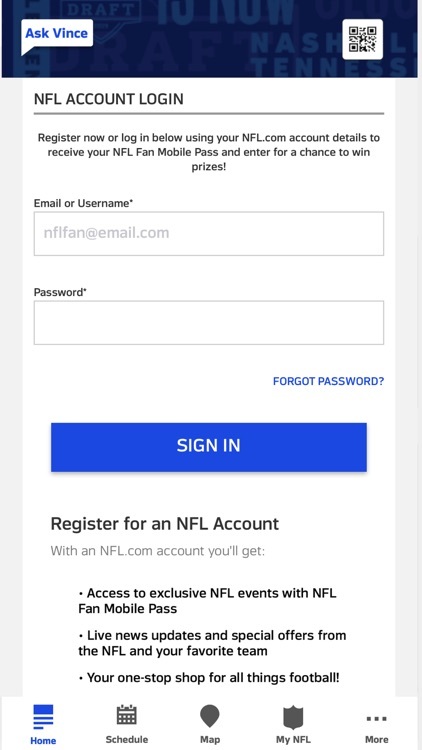 Download the app prior to attending the 2019 NFL Draft events or sign up onsite. 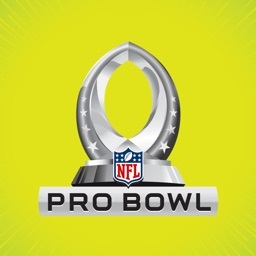 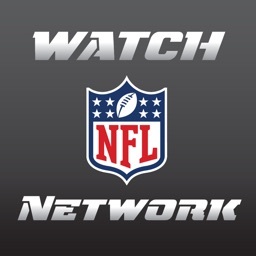 • NFL Fan Mobile Pass: After registering, fans will receive a QR code allowing them to check in to activities, collect badges, photos and videos. 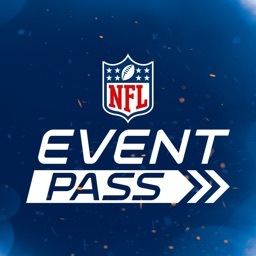 • Virtual Line: Fans have the opportunity to join the Virtual Line for a chance to be in the exclusive Drafted Fan Zone section by the Main Stage in Nashville. 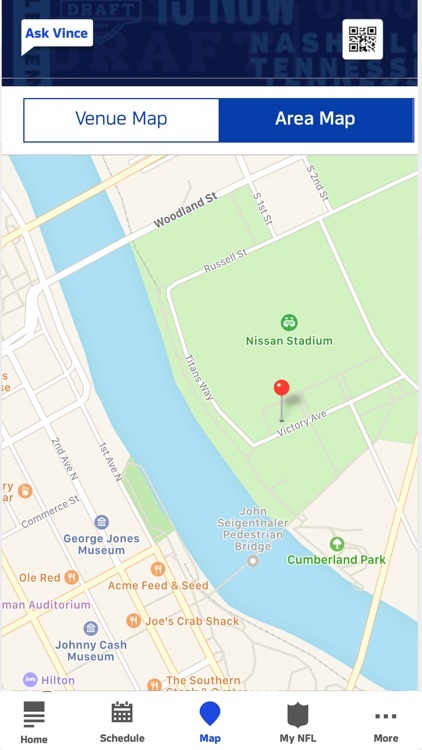 • Map & Schedule: Fans can explore interactive maps and look through the schedule to find out everything that is happening around Nashville, TN. 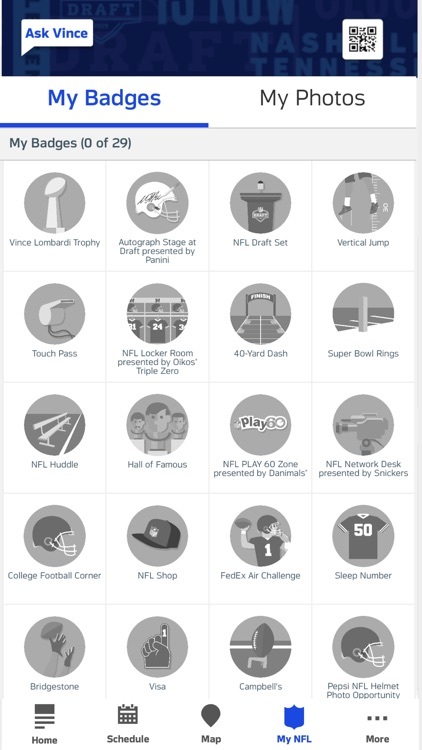 • Attractions & Events: Fans can explore the many attractions and activities at NFL Draft Experience and around the NFL Draft Main Stage including player appearances and signings, interactive games, details about the Vince Lombardi Trophy, NFL SHOP and more! 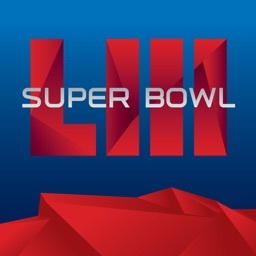 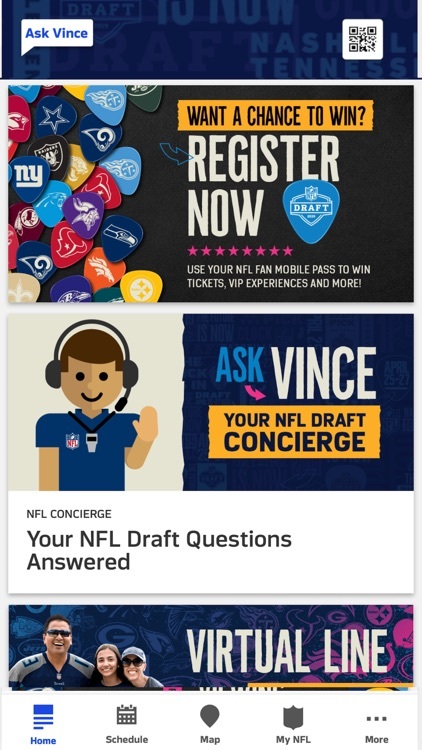 • Virtual Assistant: Ask Vince, the NFL's 24/7 virtual concierge, any questions you may have regarding the 2019 NFL Draft. 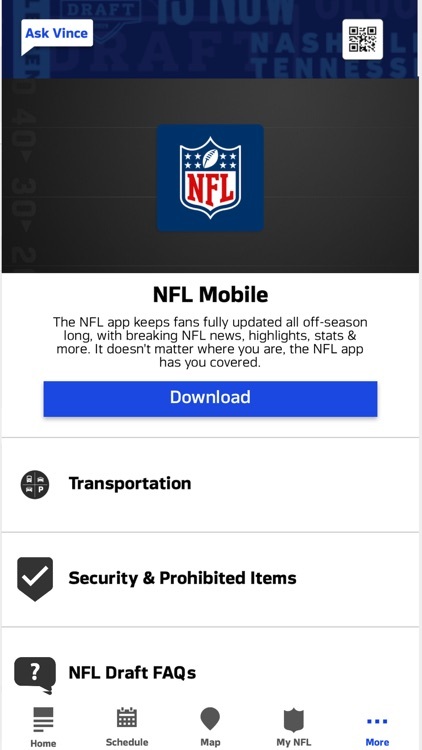 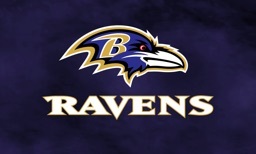 • Location-based Alerts: Fans can stay up-to-date with real-time alerts of NFL Draft events.